Emma Grayson applies for a job working on Melton Estate looking after the horses and stables for Lord Cavendish and after a successful interview, decides that this is the fresh start she needs to try and move on from the hurt and betrayal she has suffered over the years. It is on the estate that she first meets Trent and instantly takes a dislike to him which is just as well, since she has sworn off relationships. On top of having to deal with Trent and his moody ways, she has also had to fight off (literally) unwanted advances from some of the guys she works with and all she wanted was a life of peace, keeping herself to herself. Trent also has secrets of his own and eventually Emma becomes more curious, wanting to know why he is always going off with Lord Cavendish for days on end and why is he so keen on making an enemy of her? Eventually Emma becomes part of Trent’s past but can she forgive him, or even worse can she forgive herself. I should warn you that you may need a tissue for the first few chapters of this book, the authors writing is so raw; its almost as though she is telling her own story and you felt the raw emotions through the words which I think can take someone special to grip you like that. The story did drag a little in some places but nearer to the end, I was totally hooked with Trent’s secrets being unravelled. I also liked that even though I aren’t a fan of horses and don’t understand anything about horse riding, I could understand the jargon that Georgia used throughout and found it easy to picture the scenes in my mind. 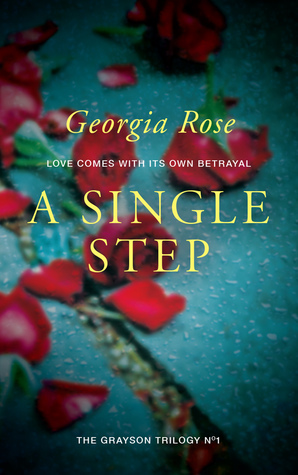 Barb chose to read and review A Single Step by Georgia Rose. 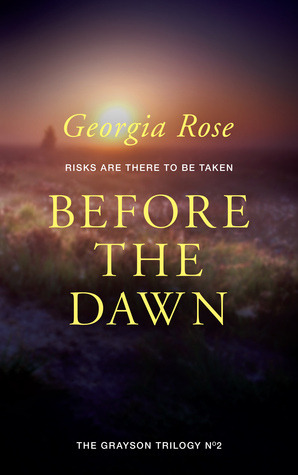 “Oh, no,” I thought when I saw the quote from Jane Eyre at the beginning of A Single Step, Georgia Rose’s first book of The Grayson Trilogy. Despite (or perhaps because of?) my appreciation for all things Austen, this particular Brontë oeuvre has always been my least favourite. I braced myself for yet another gothic— orphaned young heroine, gloomy mansion complete with turrets, sinister servants, family members who’ve met with untimely deaths, mysteriously significant piece of jewellery, foreboding weather that mirrors the frightening events. Thank you Ms. Rose for proving me wrong. Her version of gothic does indeed involve an orphaned heroine, the grieving Emma Grayson. 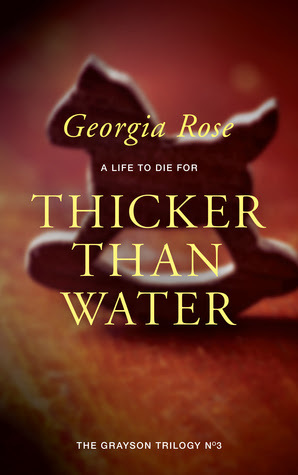 But from that point on, Georgia Rose grabs hold of the gothic genre with both hands and makes it her own. 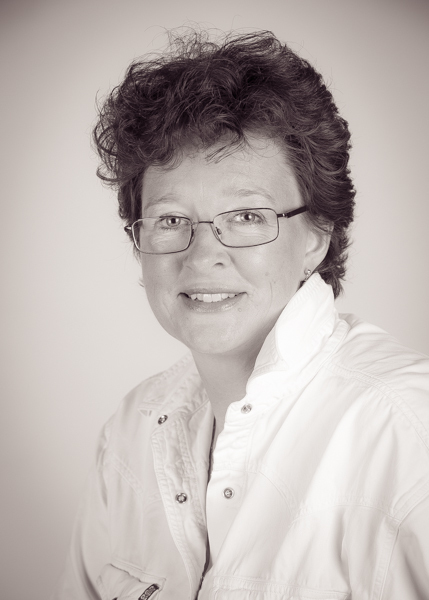 Emma, though deeply damaged by the loss of her child and subsequent meltdown of her marriage, has a quiet inner strength that lets her rebuild her life on her own terms. 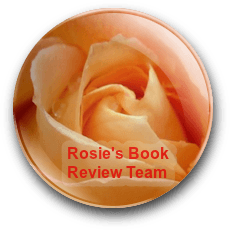 She accepts a job managing the stables on an aristocratic estate, where she is soon fending off romantic offers from co-workers, and orders from her supervisor, the enigmatic Trent. I don’t hesitate to give A Single Step five stars out of five. While I’m not normally a fan of careful, deliberate pacing, in this book it lets readers get to know Emma, peeling back the protective layers she’s built around her wounds. We get a picture of her quietly stubborn strength. And—this part is the most fun for an American like me—we get to see it play out in that most British of settings, the estate plus neighbouring village and pub. Yes, there are a few points that were unresolved, such as who actually slipped the advert for the new job under Emma’s door. But those are the kind of loose ends that the remaining books of the series will undoubtedly address. 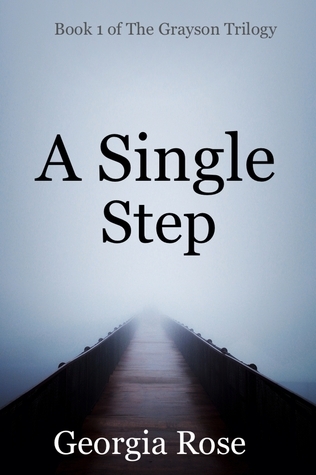 For now, A Single Step is the perfect first volume. Its story arc is resolved completely satisfactorily, while there are still questions that will demand answers in those next volumes. If you like carefully paced, well-plotted stories which showcase the development and growth of characters, plus an irresistible glimpse into a world that most Americans would never see, I recommend A Single Step. Your only problem will be waiting. 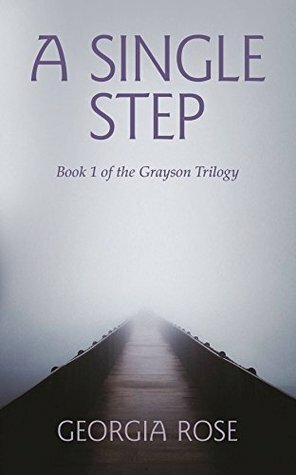 Elizabeth chose to read and review A Single Step by Georgia Rose.